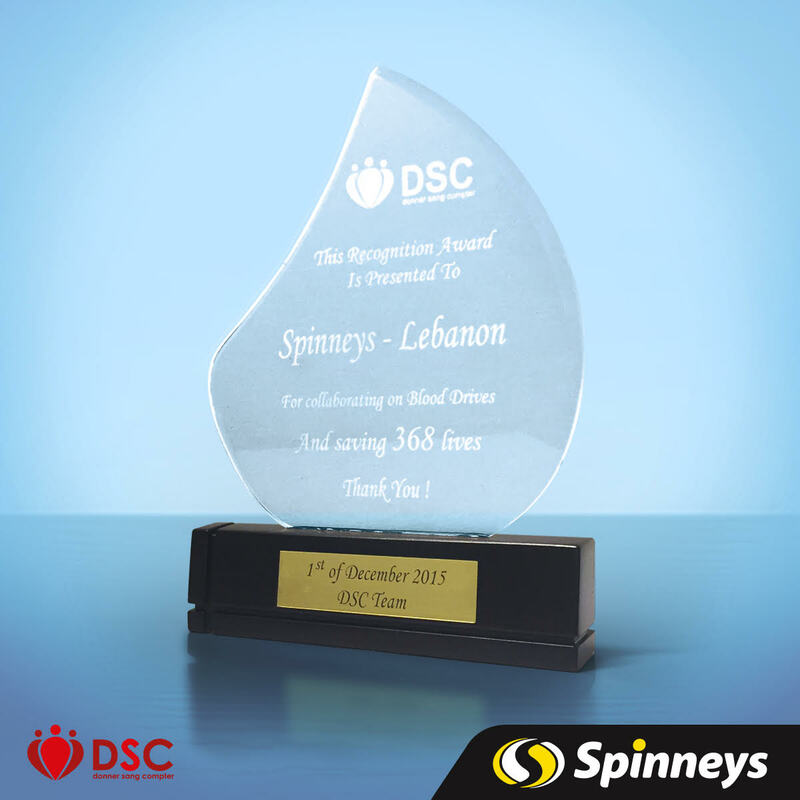 »Activities»DSC Thanks Spinneys, Renews Collaboration For 2016! Throughout 2015, we partnered with Spinneys on multiple blood drives, during which they offered some delicious chocolate to the donors. We even visited their branches in Jnah and Hazmieh, where we saw the great commitment of the staff to the cause. In honor of the 368 lives the supermarket helped save, and the faces they lit with their generous gifts, we are elated to present them with this small gesture, as an appreciation for the achievements they created with us this year, and to proudly renew this collaboration for 2016, with many surprises awaiting! ← Lebanon To Host The IFBDO’s 16th International Youth Forum!